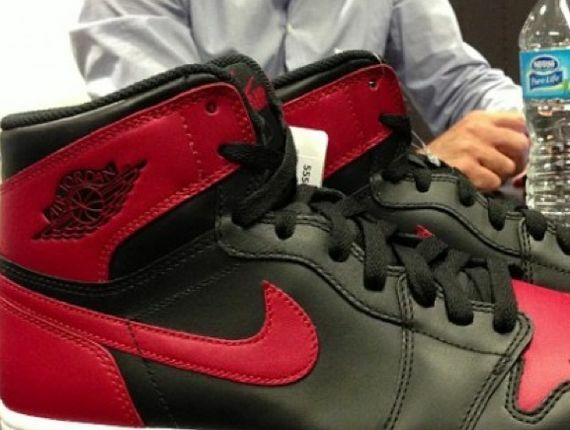 Jordan Heads rejoice, a first Look at the Nike Air Jordan 1 High retro for this Fall has surfaced. 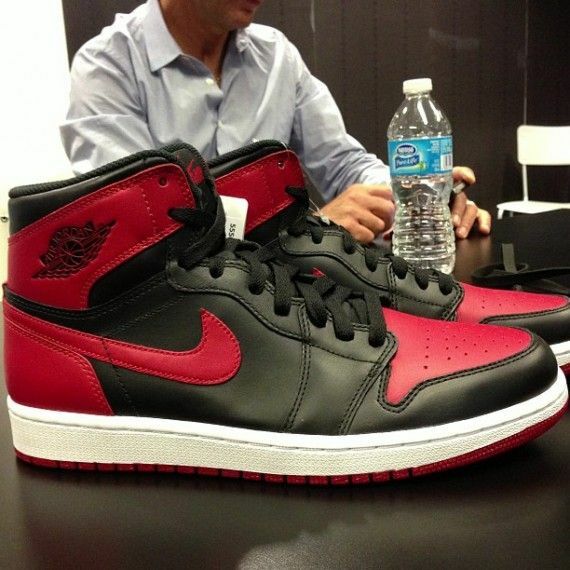 The “Bred” Nike Air Jordan 1 was first retro’d back in 1994, followed by several re-issues in the early 2000’s and this year, the Nike Air classic will be coming back in October. This early sample, shown by Hiroshi Fujiwara, features a smooth leather look that offers a cleaner display unlike the Banned 1 tumbled leather. For those that saved up 500+ to cop the 2001 version, you’ll be able to cop these joints for $140 this Fall.